“Loggers Legends” was formed in 2017 as the result of a collaborative effort between the La Crosse Loggers and Borton Construction. 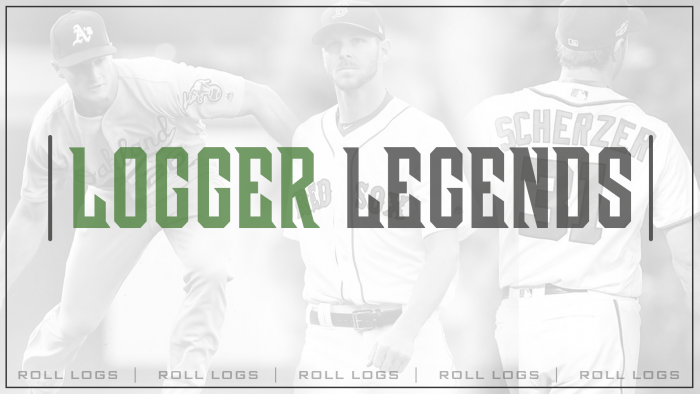 A special section in the newly built P & P Products Pro Shop will be dedicated to “Logger Legends” where jerseys, bobbleheads and shirts of former Logger greats will be on sale during every Logger home game. A percentage off of each item sold from the “Logger Legends” section will go toward the building of future Logger Legends initiative. Beginning in 2017, the Loggers will raffle off a“Logger Legend” jersey during each Friday & Saturday night home game. The proceeds will go towards the building of future Logger Legends initiative. The proceeds derived from the “Logger Legend” jersey raffles and the percentage kick-back from the sale of merchandise and souvenirs in the “Logger Legend” section of the P & P Pro Shop will go directly to the La Crosse Loggers Foundation. At the end of each season, representatives from the Loggers and Borton Construction will make an announcement as to how much money was generated as part of the Logger Legends mission. The dollar amount will then be distributed to area little league baseball organizations to assist with the sponsorship of their programs, thus assisting with such items as purchasing baseballs, bats, field equipment and more.